Funny Signs. The bunker is not so secret anymore. :D. Wallpaper and background images in the Picks club tagged: picks funny signs. My brother went there he went on the tour and everything. 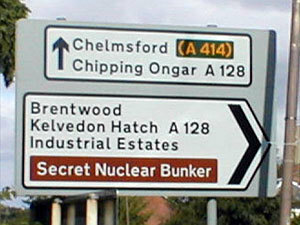 Not exactly Essex's best kept secret!